Because their stage show used a lot of pyrotechnics, it was imperative that the directions were followed to the letter. If not, there was high likelihood of injury, maybe even death. So they devised the brown M&M thing as a way to quickly determine if the contract had been read and followed to the letter. If they showed up and the brown M&M’s had not been removed from the rest of the M&M’s, it indicated that their may have been other shortcuts taken, and that everything had to be checked with regards to the stage show. 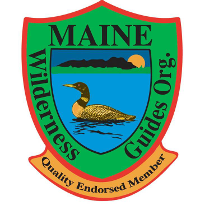 It got me thinking about how I use specific skills as representative of understanding at the Jack Mountain Bushcraft School. One example is how we tie canoes on the trailer, which I tell students is my brown M&M. 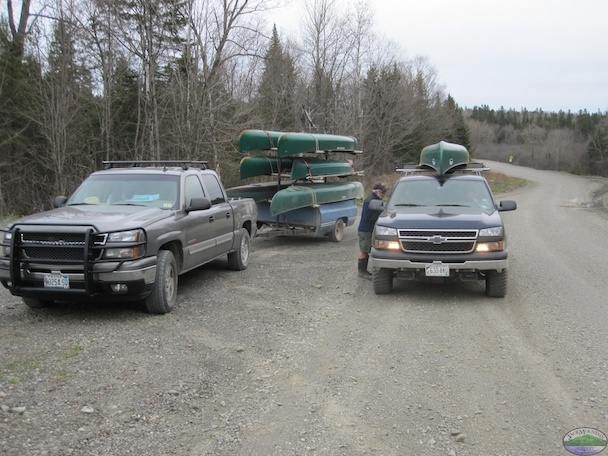 There are many ways to secure a canoe to a trailer, and people often show up knowing one way. This doesn’t mean that all the ways to tie a canoe on are created equal; far from it. But they all usually hold the boat on. I always tie canoes on a specific way; with a slippery sheet bend. This isn’t the easiest, but the extra difficulty lets me know if someone is paying attention and if their knots can be trusted. If someone can tie it on correctly, it lets me know that I don’t need to double-check everything they do. It’s more than just a method for securing a boat, it’s a symbol that this person understands and can follow instructions. Do you have a brown M&M, a representative skill that lets you know someone is following instructions?